"Lilly," a gem from Toro Y Moi's latest, LP What For?, is a synthesis of psychedelia and R&B that both breaks new ground and stays true to form for the South Carolina band. 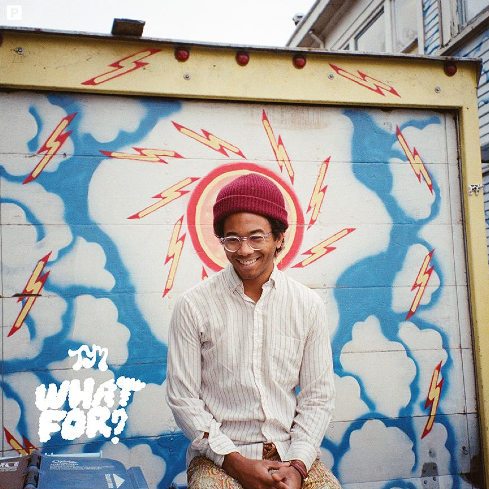 Replete with formant filters and airy synths, it maintains many elements of Toro Y Moi's sound that we've come to love, but also deviates in some really satisfying ways. The piano outro is particularly beautiful, and I'd love to hear more things along those lines in the future. Tags: Carpark Records, JOTD, Toro Y Moi, What For?